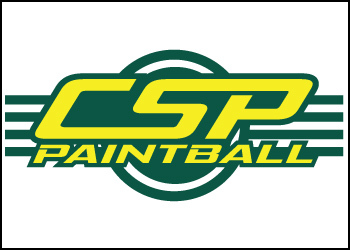 After much consideration and speaking to many players in favor of the RaceTo-4 format, we have decided to go forward with adding an additional RaceTo-4 (XBALL) event to be held on October 6-7, 2018 at CSP in Chesapeake, VA. Division 4 RaceTo-4 (XBALL) will be offered on Saturday October 6th. Division 3 RaceTo-4 (XBALL) will be offered on Sunday October 7th. All entry fees will include 25 cases of GI Custom paintballs and teams will be competing for Trophies and Medals. Step #2: Email your roster. Include each player’s first/last name and birth date. The Tidewater Classic event schedule can be viewed via the EPL site and downloaded below on October 5th. We will provide a link to the online game schedule and a downloadable PDF document. A game schedule will also be printed and handed out to each team captain during our official Captains Meeting (See event schedule). Additional copies of the game schedules are always available at the scoring table for each playing field. 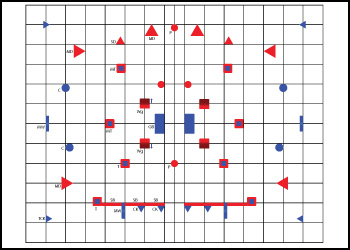 We will be using the East Coast Cup layout for this event. Fields open for walking from 4pm-6pm. Available pending weather and daylight.